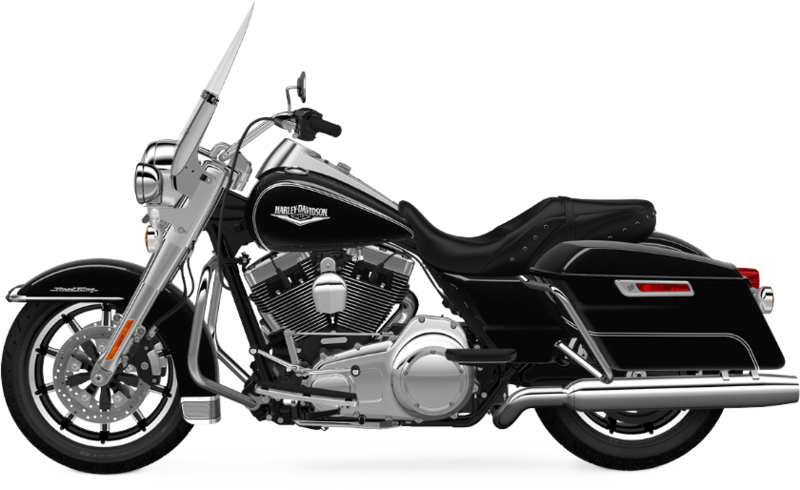 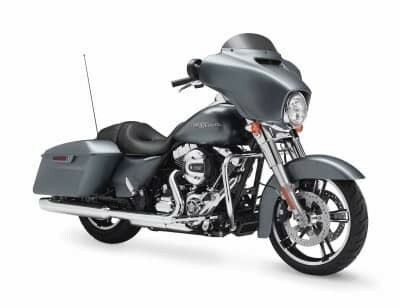 For Lakewood and Aurora, CO area riders looking for the quintessential touring bike, the 2015 Harley-Davidson Touring Road King® is the answer. 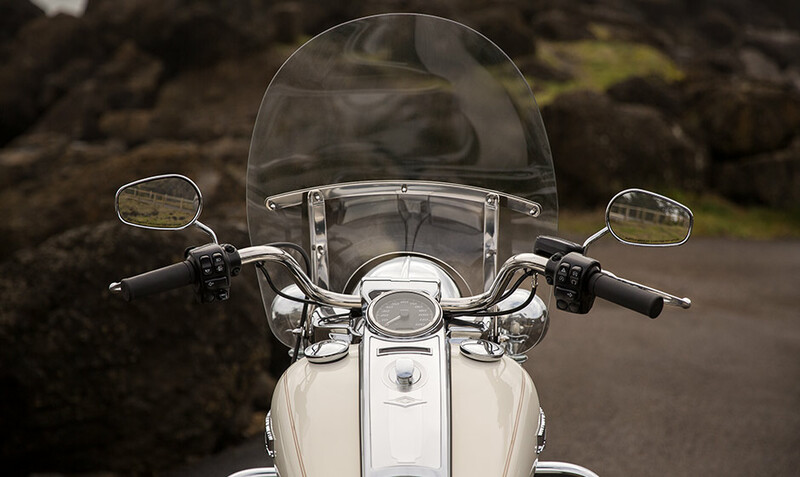 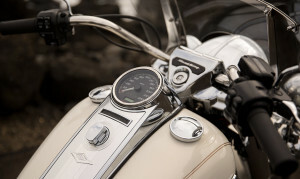 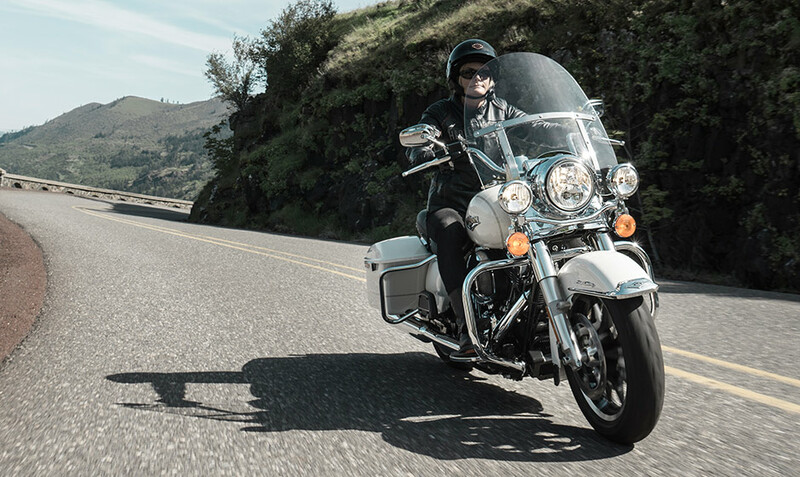 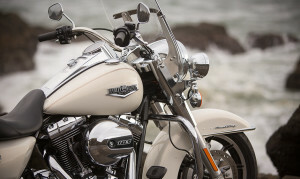 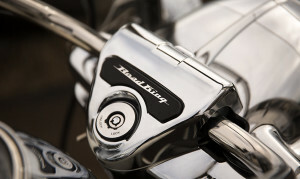 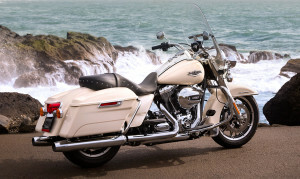 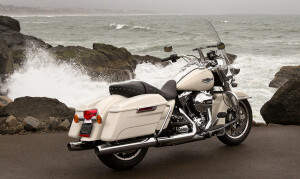 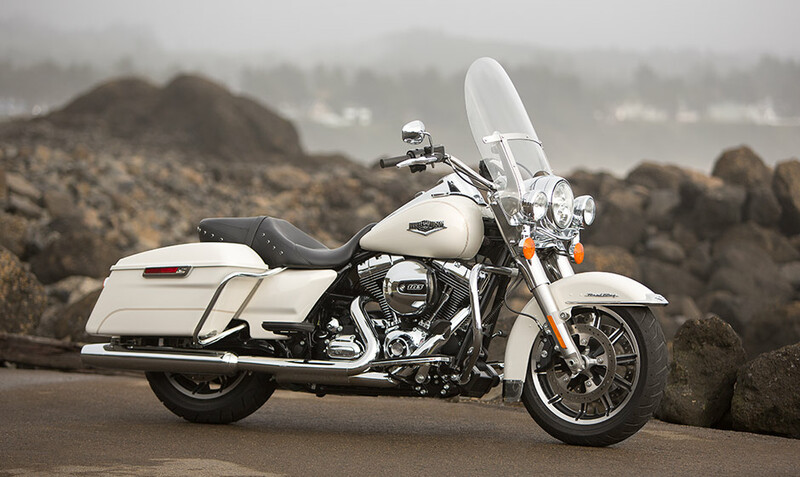 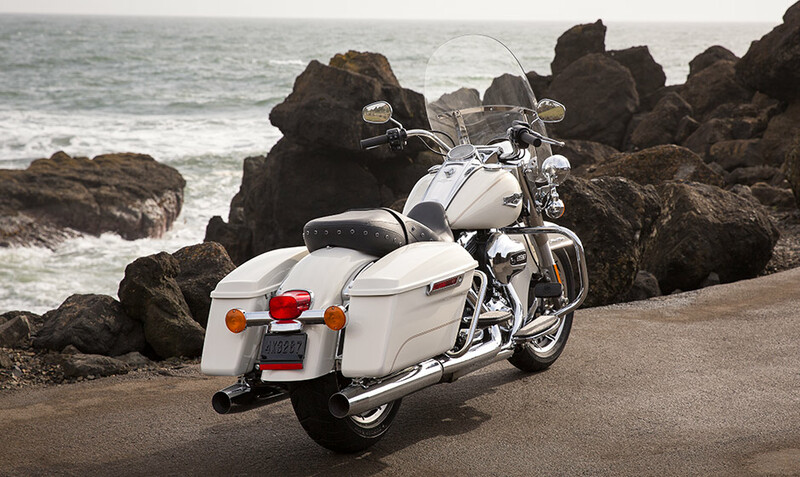 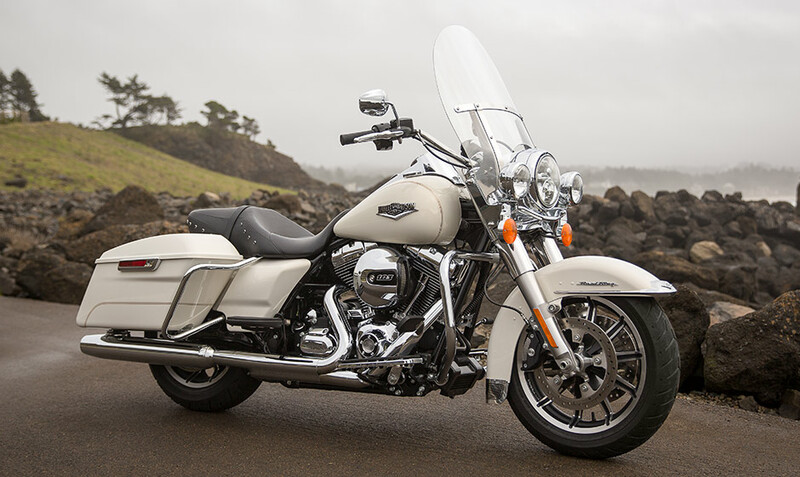 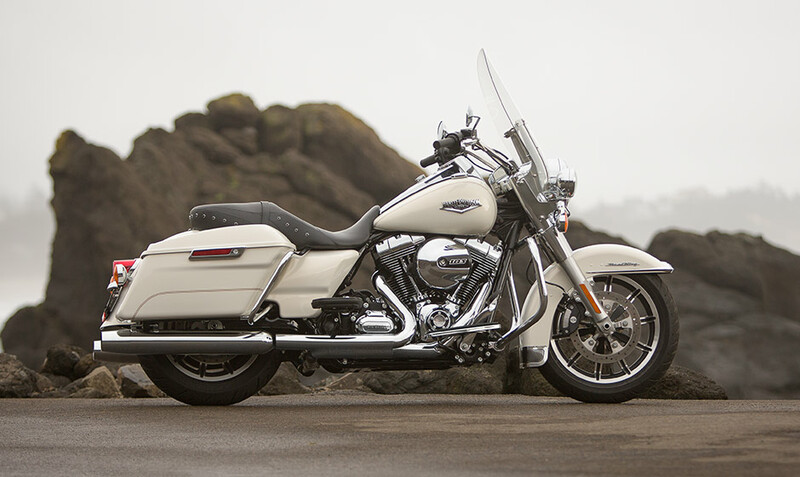 With the lightest weight of any bike in the Harley-Davidson Touring lineup, the Road King® features a clean, classic, fairly stripped down styling and offers all the basics you want in a touring bike. 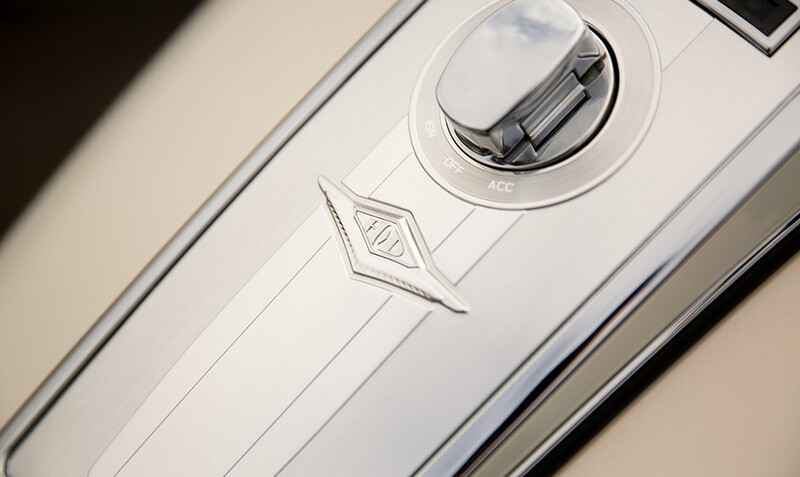 The look is vintage cool, and with state-of-the-art modifications from Harley-Davidson’s Project RUSHMORE, this royal tourer is a rider-friendly bike that combines comfort and long range performance.